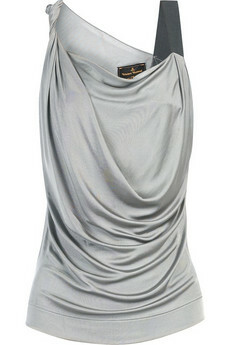 Draped fabric, particularly on dresses has been big news on the catwalks recently with many designers, including Donna Karan New York, J Mendel, Christian Siriano and Vivienne Westwood all using the technique to help create shape. It's especially Donna Karan who brought back the trend that she first helped creating in the 80s, mainly draping and exaggerated shoulders. 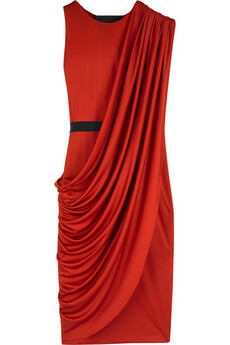 The best thing about draped fabric is that it works in your favour whatever your shape. 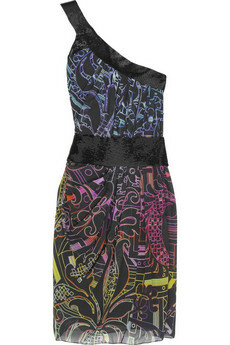 If you are slim it can create the illusion of curves but the detail can also disguise problem areas. Tip: With this look, a tighter hairdo is the perfect foil! Really good styling tips. I really liked the whole draping style. So interesting stuff. Thanks for the tips. 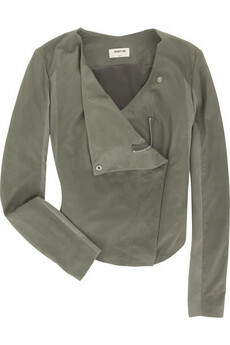 Thanks fashionistas for keeping in touch and giving your opinion om my posts! 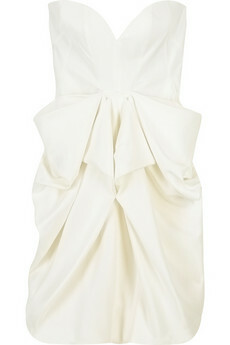 I lovee the Alexander Mcqueen!! 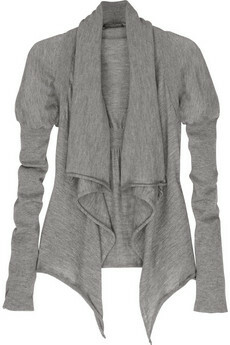 I have the McQueen cardigan and it is so versatile that I have to stop myself from wearing it with everything! 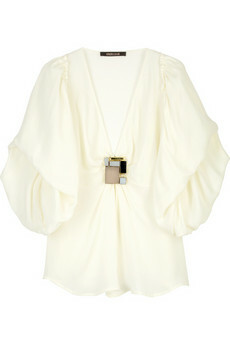 I love, love the Roberto Cavalli Brooch silk...it is perfect piece! 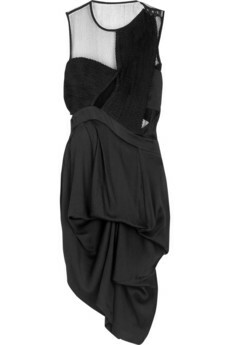 I also l really like the last dress by Vivienne Westwood, Anglomania New Drape Dress! It is a real stunner. Great Picks!